A humorous and heartwarming love story between a mermaid and the man of her destiny. Yang Luotian (Li Junyao) is a descendant of the mermaid tribe. Because she longs for a normal life, she hides her real identity to live among humans. One day, she is rescued by Lie Hengyu (Wang Yanbin). After several mishaps, they end up living under one roof. 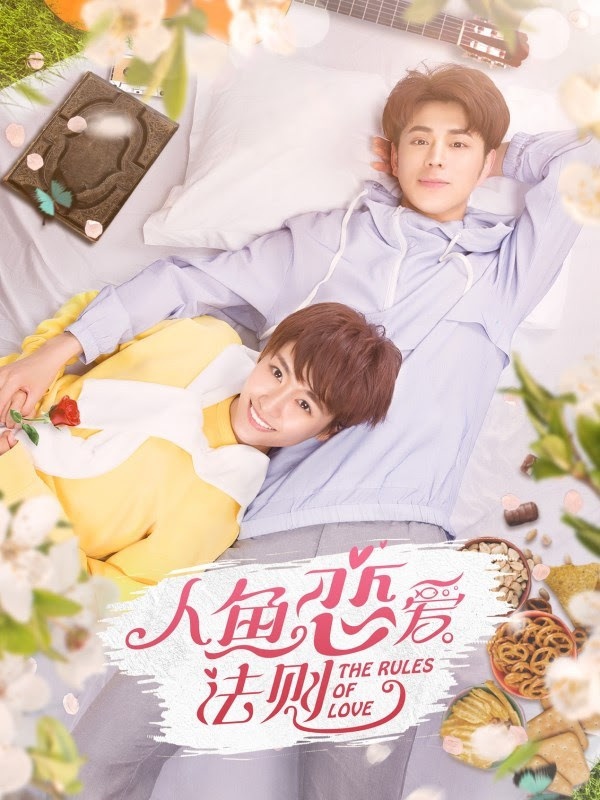 Let us know why you like The Rules of Love in the comments section. Please also share these fun facts using the social media buttons below.